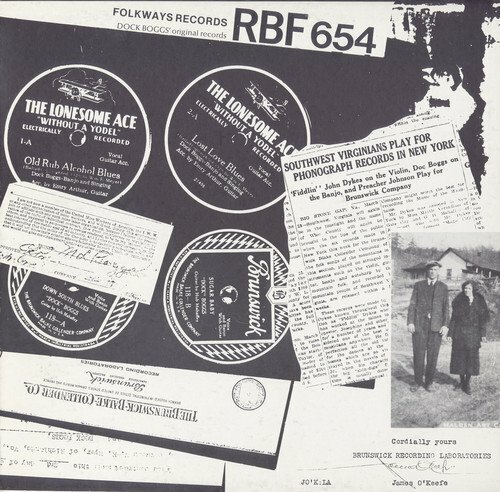 Dock Boggs' banjo playing is legendary, and this collection of recordings from 1927 and 1929 portrays his playing before the Depression. These unique historical recordings present a background to the recordings Boggs made during the folk revival of the 1960s. Comprehensive notes by Barry O'Connell contribute to this priceless musical resource.